A giant in the business of guiding 401(k) plan savers is making a push to offer millions of those investors access to its human advisers as well as online tools. 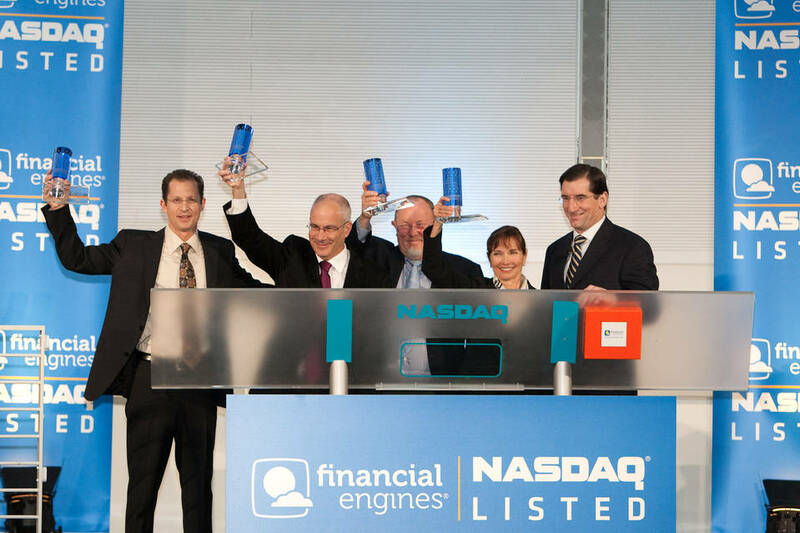 Financial Engines Inc. hopes the move will appeal to employers looking to help workers achieve “financial fitness,” while also enticing more individual savers to hire the Sunnyvale, Calif., firm to manage their 401(k) money for a fee. The development comes at a time when many financial companies are looking for ways to combine computerized and human assistance, as automated “robo advisers” challenge traditional one-on-one advice relationships. Vanguard Group recently launched a service that includes both Internet-based advice and contact with a salaried Vanguard adviser. Roughly nine million people currently have access to Financial Engines’ services through an online tool, which is paid for by fees charged to plan sponsors.